It’s an easy thing to do, especially during the social holiday season. You’ve stayed up late catching up with family and friends, and you can’t wait for your head to hit the pillow. Brushing your teeth isn’t a high priority, plus, it tends wakes you up more. Well, you may want to reconsider skipping this step after reading this article. There are bacteria that naturally reside in your mouth, and as a living organism, like us, they go through a process of consuming food (primarily the food particles that remain in your mouth following a meal) followed by excreting waste. Yes, they are essentially defecating (or pooing) in your mouth. This excretion is highly acidic, and if left to sit on the surface of the teeth (i.e. 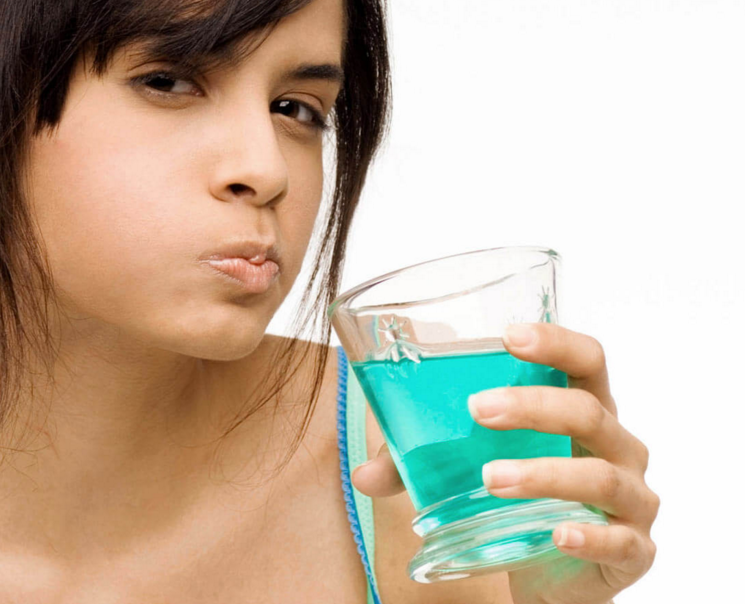 by not brushing and flossing), it will begin to erode the tooth enamel, leading to decay and cavities. The mass of bacteria that grows on the teeth is known as plaque. When not removed, the plaque will begin to harden and calcify. The removal of this calcified plaque will require a visit to a dental hygienist, as it is too hard to be removed with a toothbrush and floss. If the plaque is left to build up on the teeth, your gums will react to it as an infection, causing your immune system to take action. Unfortunately, as your immune system kicks in and begins to attack the plaque buildup it inadvertently starts to destroy the healthy tissues that hold your teeth in place. Eventually, your gums will begin to pull away from the affected teeth. To be fair, this extent of damage won’t occur after one night of not following your evening oral care routine. However, if it happens consistently it is highly likely to result in some level of damage. On the other hand, even if you only miss one night, you’ll still be harbouring a mouth full of bacteria faeces. At the end of the day, prevention is always better than cure, and much less expensive – to your wallet and your overall wellbeing. Our dentists at Moss Vale Dental have a focus on detection and prevention. If you require some helpful advice, treatment, as well as some more motivation to brush your teeth before bed contact our caring team today on (02) 4869 3111.